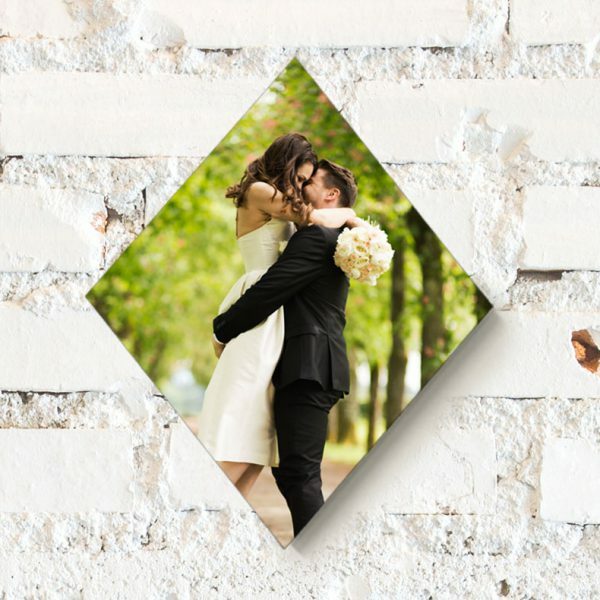 Choose your shape, size, then click Customize to upload & crop your photo! 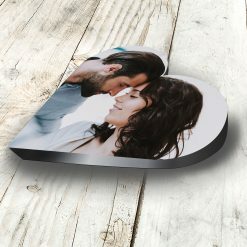 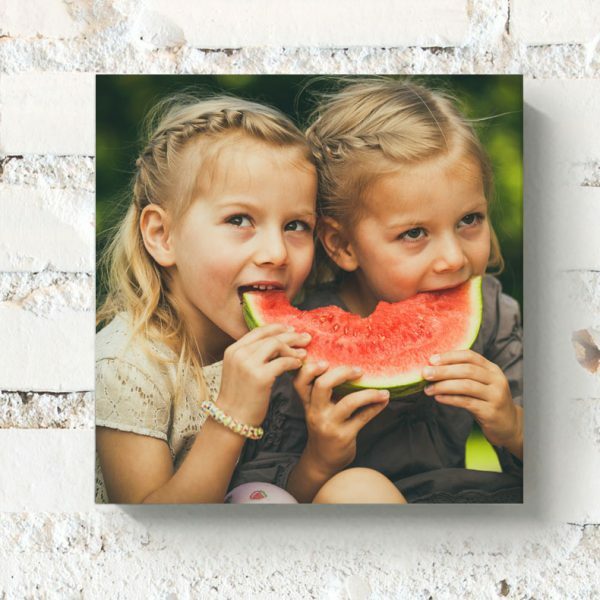 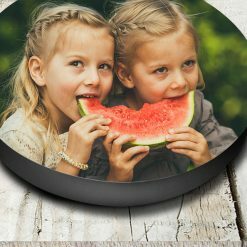 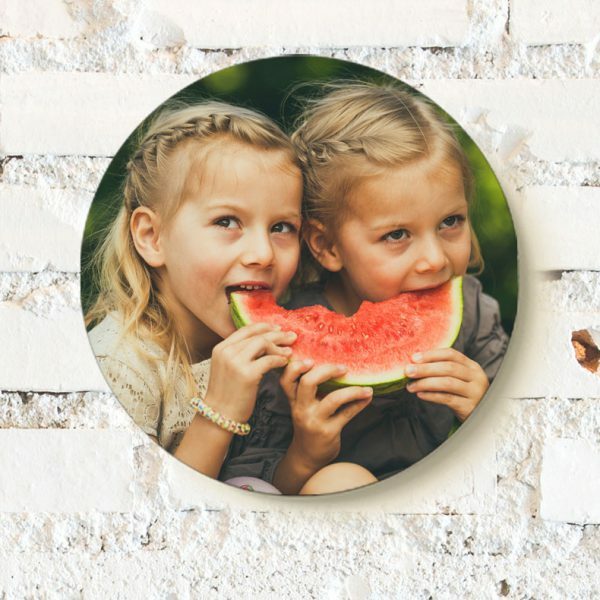 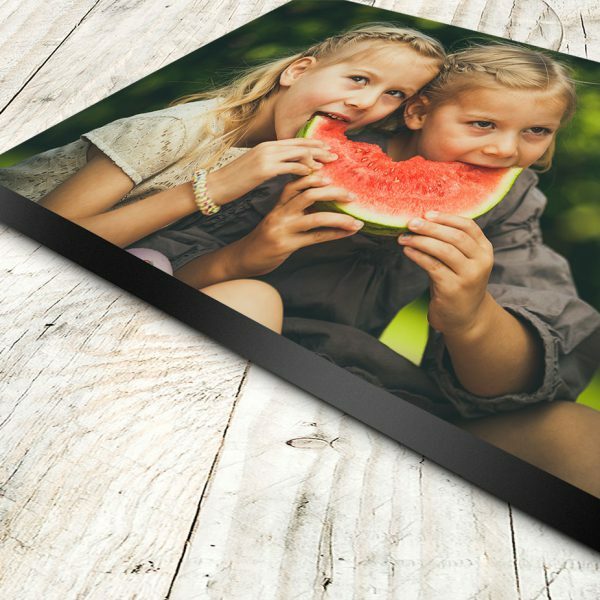 All PiXtures are printed on a lightweight foam panel ready to stick (and re-stick!) 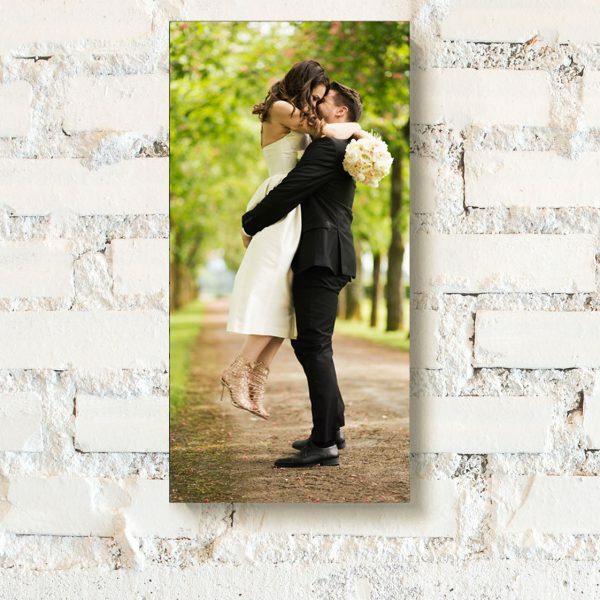 damage free to your wall! 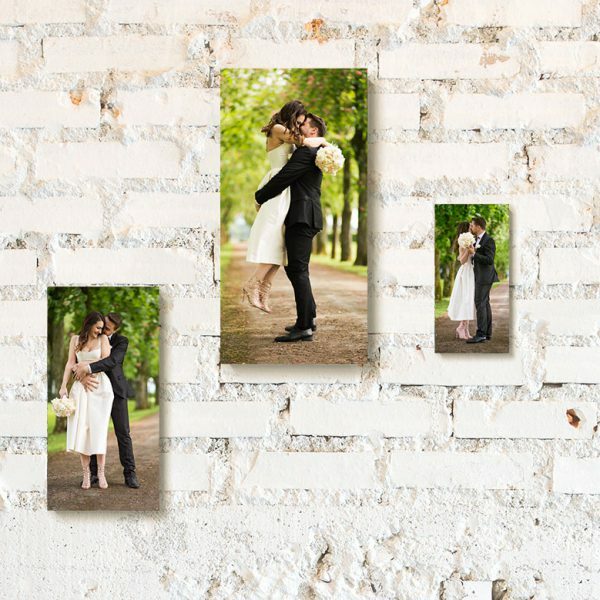 No nails or frames needed!